In the time it takes to do the washing up, you could save yourself up £679 per year by switching your energy supplier. That’s enough cash for an all­ inclusive holiday to Cyprus for a week. That’s a brand­ new iPhone 6s. That’s two pairs of Beats headphones. In other words, that’s a lot of money! Now here’s how easy it is to get it. switch energy supplier. If you have a prepayment meter, you can still switch. Even if you’re in debt to your current energy supplier, you can still switch — as long as you owe less than £500. 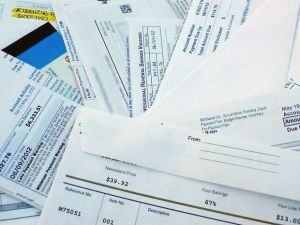 This might just be the hardest part — tracking down your energy bill! You can switch without one, but it’s best to use a recent bill so you can compare energy deals using the most accurate information. Also, if you have your bill and it has a QR code on it, you can download the uSwitch app. 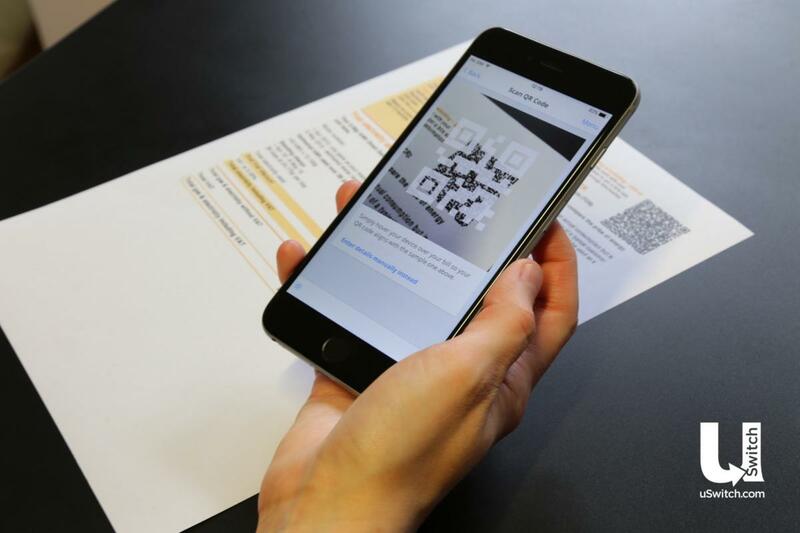 With the app, you can scan your bill for a bespoke energy comparison in seconds. 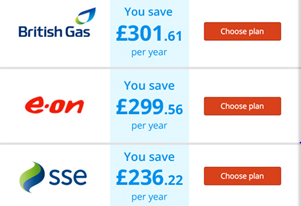 Go to uSwitch, which is a price comparison website of gas and electricity suppliers, digital TV providers, home telephone providers, internet broadband and mobile phone packages. The site’s comparison tool will walk you through what info to enter, including your postcode, your current supplier info and how much you spend per month or year. The site will use that info to compare all energy plans on the market to find the best deal suited to you. uSwitch is voluntary member of Ofgem’s Confidence Code, so you can trust the results are fair and accurate. 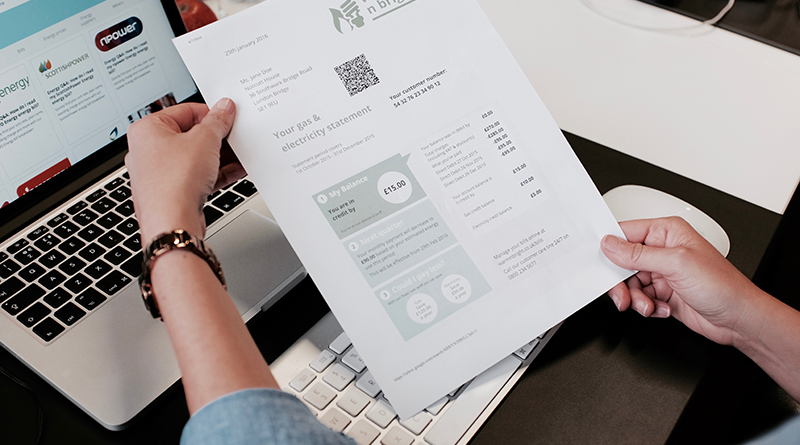 Just like comparing hotels or flights, you can choose a gas and electricity deal based just on the price, but there will be plenty of other information available to help you decide. You can find out if the supplier’s energy comes from renewable sources, and you can even find energy deals that come with extras like Amazon gift vouchers, entertainment passes or free hotel stays. Once you’ve found your new deal, there are no third party sites or numbers to call. You can switch right then and there by entering your address and bank account info. And you don’t need to tell your old supplier — your new supplier will contact them to cancel your plan and arrange the switchover date. You won’t be double billed and no one needs to come to your house to physically switch anything over. It really is that easy and it takes about 10 minutes or even less if you use the uSwitch app! Head to uSwitch to get started.